Flux covered electrical solder 60:40 tin/lead. 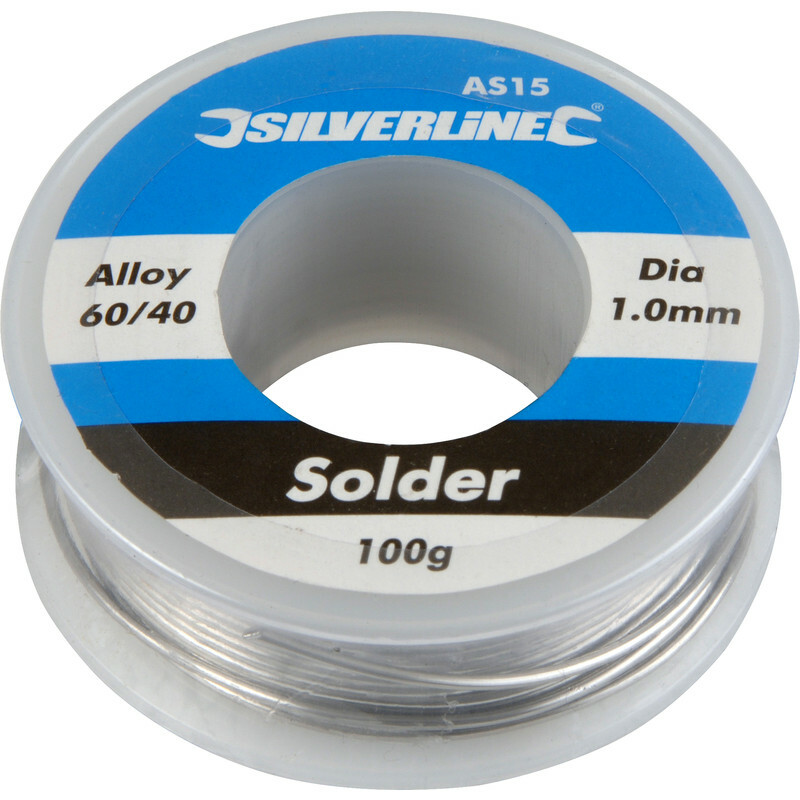 Solder 100g is rated 4.7 out of 5 by 15. Rated 3 out of 5 by Col 42 from Good price Very happy with the price compared to other suppliers but can't comment on its performance as I haven't needed to use it yet. looks OK though. Rated 5 out of 5 by Keen amateur from Solder It melts and joins things, What more can I say? Rated 5 out of 5 by splitscreen from Handy pack Good quality solder for small diy work. Rated 5 out of 5 by Amzy from Perfect Awesome product for a fraction of the price.